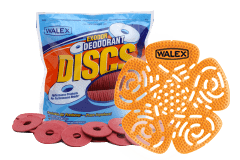 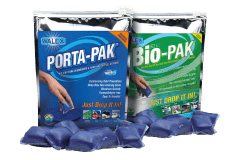 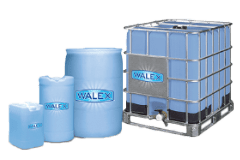 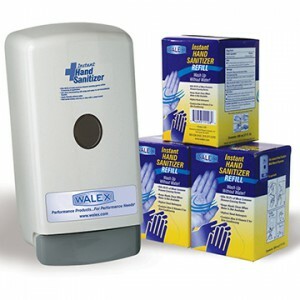 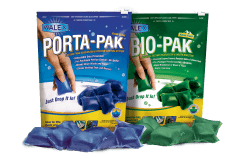 HVAC Disodorizer Treatment | Walex Products Company, Inc. 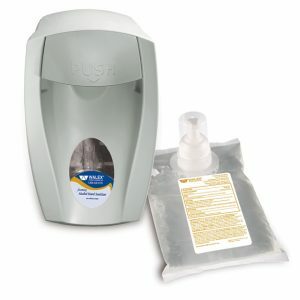 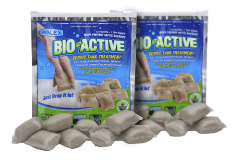 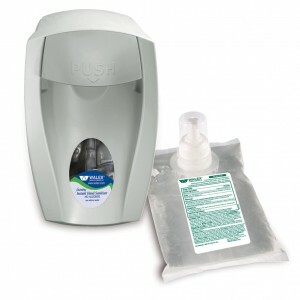 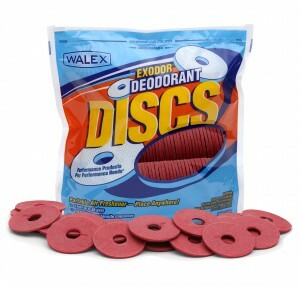 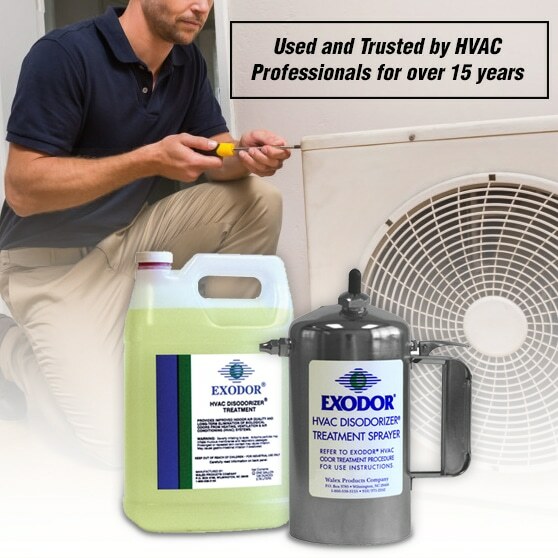 Perfect for air conditioning odors, heat pump odors and furnace odors! Exodor HVAC Disorderizer eliminates odors at their source by controlling organic odors associated with Dirty Socks Syndrome and others by destroying odors at their source, which generate the malodors in HVAC Disodorizer has been used effectively in the United States for over 15 years! 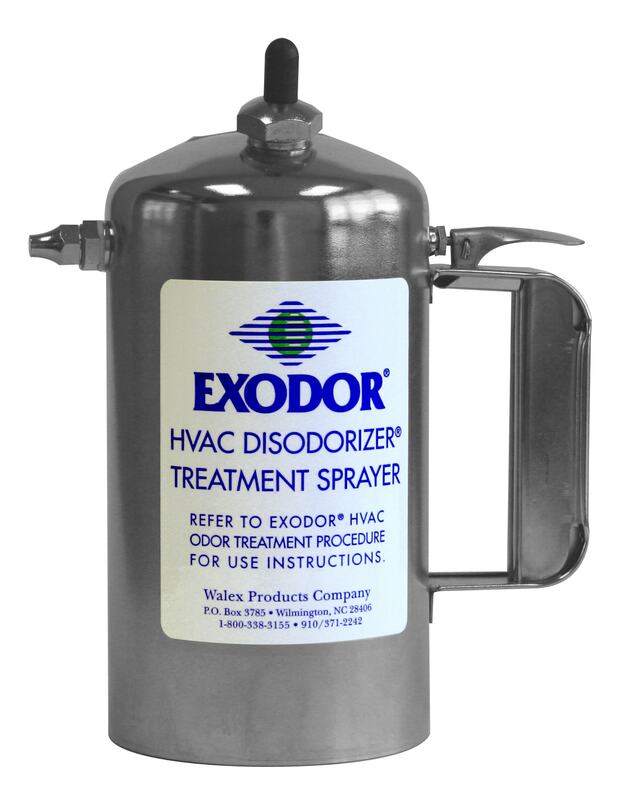 Exodor HVAC Disorderizer Treatment provides improved indoor air quality and long-term elimination of biological odors from heating, ventilation, and air conditioning systems. 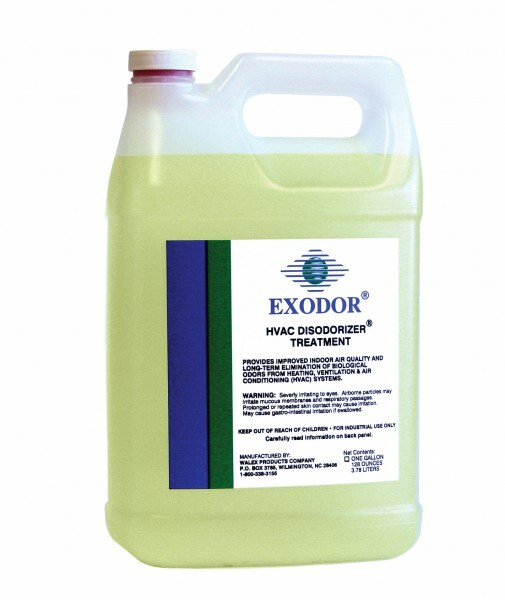 Exodor HVAC Disordorizer Treatment must be applied in aerosol form by using the Exodor high-pressure atomizing sprayer or other similar products. 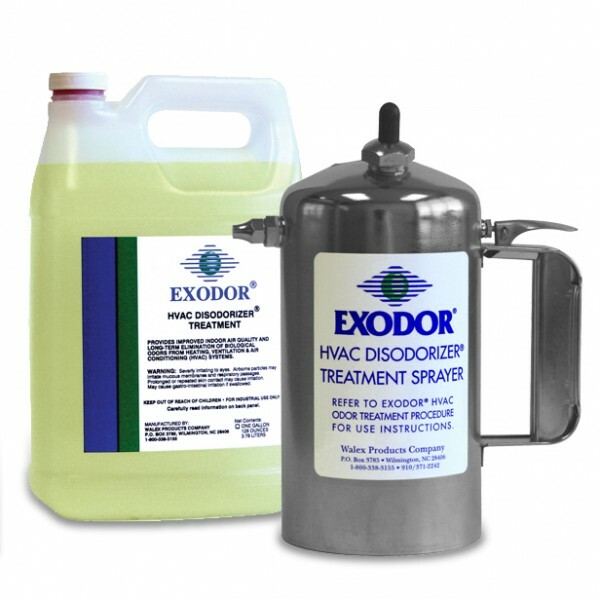 Exodor HVAC Disordorizer Treatment is a great sales tool for new accounts and as an add-on profit source for current service contracts. 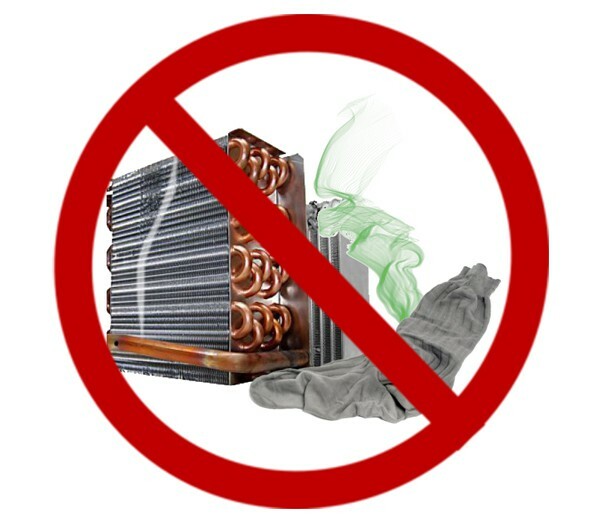 See HVAC Procedures PDF for instructions.